I was approached at the end of 2017 by a marketing group called Prodigious, which handles the marketing for McDonalds Arabia. Every region of the world is its own branch of the McDonalds marketing tree, and the people in charge of marketing the product to the Middle East were wanting to begin a new campaign. For obvious reasons, I was thrilled! 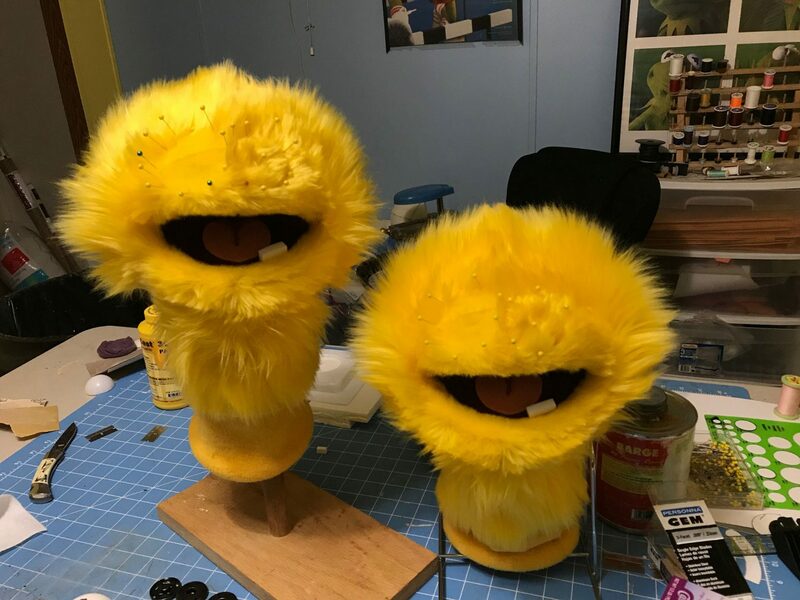 I’d been itching to work with another big food chain since my project with KFC in 2016, and the idea of building a McDonalds Puppet was very exciting. Prodigious told me that they were about to roll out promotion for the two new available Big Mac sizes, and that they wanted to center the content around a crazy character they were calling “The Big Mac Craving”. The premise of this character was that he appeared at inconvenient times, and demanded the person stop what they are doing and go get a Big Mac! I thought the idea was clever, and definitely served the idea that they were trying to get across about the product. I minored in marketing at WKU, and I’m always so glad to be able to put that “lens” on these kinds of situation. It really is fascinating to watch how many wheels are spinning to get a project of this scale through all of the necessary hoops and approvals, and on its way to becoming a full marketing campaign. They were struggling with the design of the character, but told me they liked the look of one I had done in the past, and wanted to incorporate elements. Now, normally this would’ve been impossible, as every custom puppet I build is unique, and I refuse to diminish that by repeating on another character. However, it turned out that the puppet they were referring to was a character I’d done for a personal student film in college. How fortunate. So, they lopped off the body and limb design of my character and used the head of another sketch they’d been toying with. Now that I had a design, I could start building. 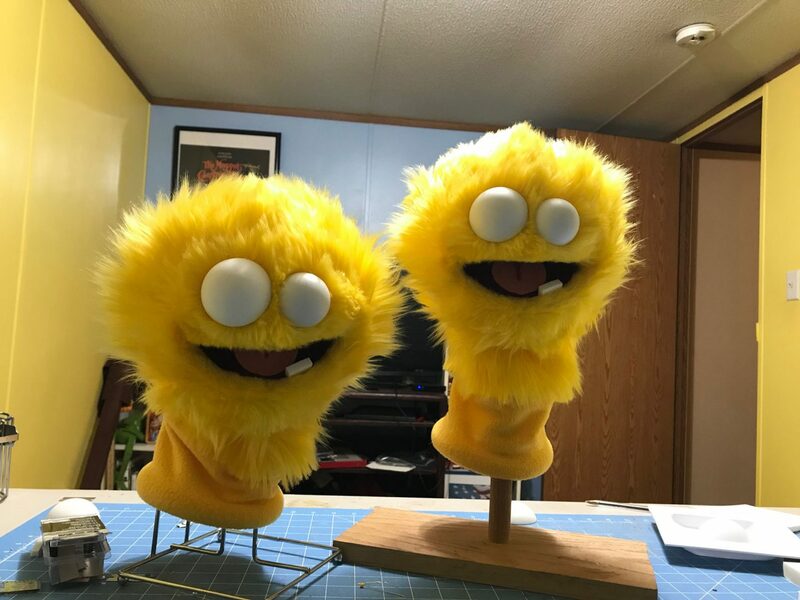 One of the unique challenges about this project was that there needed to be two puppets of the character built. This is done on large productions to ensure that there is a backup in case something happens to one puppet. This is really tricky, because it means the puppets must be made to look EXACTLY the same. A daunting task, when trimming fur, to be sure. 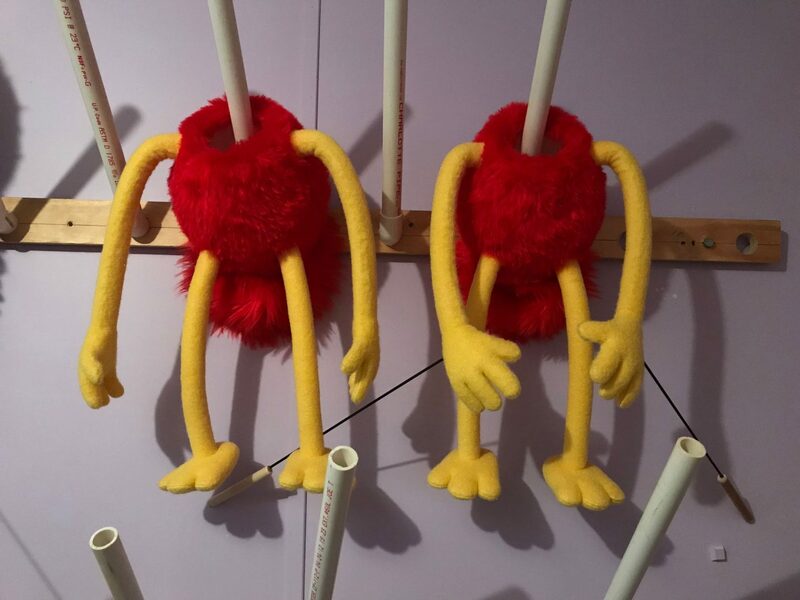 The McDonalds puppets were also made with arms that could be removed easily and replaced securely, making it easy on set to swap them out with alternate pairs of arms that didn’t have rods in the wrists. James Kemp and David Stephens Perform McDonalds Puppet in Cairo, Egypt. As they started gathering all of the pieces to make this shoot come together, they told me it would be happing in Cairo, Egypt, and that it would last for ten days in total. I urged them that on a shoot like this, a good puppet wrangler and assistant puppeteer is a must. So, I messaged David Stephens of All Hands Puppetry in Atlanta, and we were set. David’s one-man puppet company tours all around the country, and I knew he was up to the task. David and I were overwhelmed by the historic beauty of Cairo. The first few days there were spent in meetings discussing preproduction in great detail. Every shot, every movement, every costume and prop had to be worked out ahead of time. The team in Cairo had sewn these beautiful, culturally authentic costumes for the Big Mac Craving based on the measurements I gave them, so we spent one of the nights just trying on all of the costumes for the McDonalds Puppet. Everyone we were working with was incredible, and incredibly accommodating. David and I even had a trailer everywhere we went! After five-15 hour days of shooting (its exhausting), six locations, and countless takes, we had finally shot all of the content. The most interesting part of this whole process was having to give my lines in both English, which would air in the United Arab Emirates, and in Arabic for the version of the commercial that would air in Kuwait, Egypt, Saudi Arabia, Syria, and Lebanon (If you listen closely, they still use my voice in some of the Arabic spots). We even shot video for the stores’ self-ordering kiosks, and an ad for Snapchat! It was an unforgettable experience with unforgettable people. Enjoy the spots below, and let me know what you think! This is absolutely amazing! Well done, James and David! A dream come true to be international puppeteers! 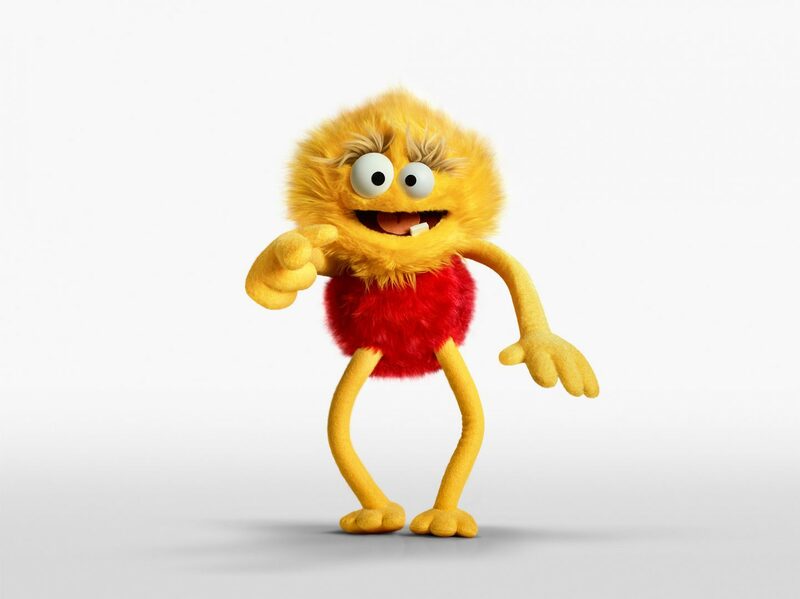 The character and commercials are excellent. Thank you for sharing your story! Congrats James!!! This is amazing…thanks for giving us an inside look into your art. Nice work guys! Hmmm…. I’m hungry.